Server visualisation is the single most important development in server computing in the past decade. Businesses and organisations of all size now use it to reduce the number of physical servers required to run their systems, in turn reducing costs and improving resilience and disaster recovery capabilities. Server virtualisation allows businesses to reduce the cost of hardware purchase, support and maintenance. Using this software we can extend the life of legacy systems, improve systems resilience and disaster recovery and reduce the overall cost of IT. 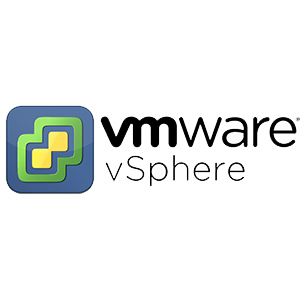 VMware were the first company to bring server virtualisation to market and to this day their software is considered to be market leading. Whilst we have experience of working with Microsoft Hyper-V, VMware’s suite of software is what we work with on a daily basis. Using visualisation software, a single piece of server hardware can be carved up into multiple virtual server instances. 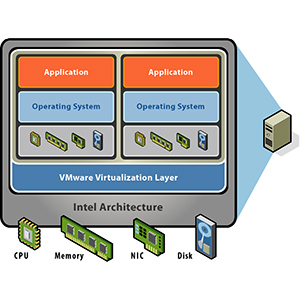 These virtual servers can be running different operating systems, have varying amounts of resource allocated to them. We have extensive experience in delivering and supporting virtualised environments. From small scale single server systems to highly resilient systems with no single point of failure for business critical applications. 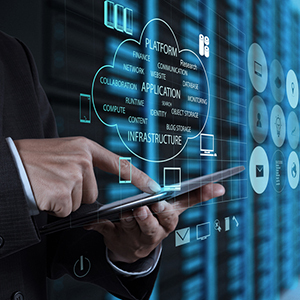 Considering virtualisation your systems or want to improve your existing virtual environment?